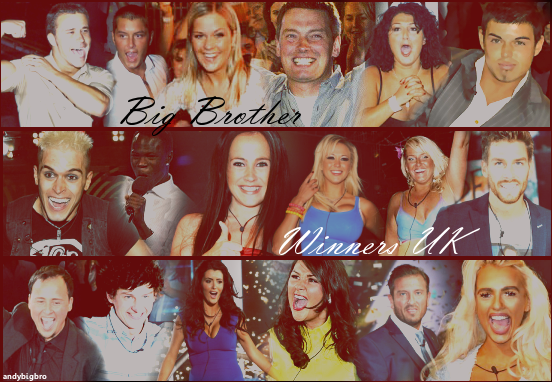 TiBB Poll - Who was your overall favourite housemate of CBB17? Vote for your overall favourite housemate of Celebrity Big Brother 17 2016. Tiff, but Gemma is close! It's really close between David, Gemma & Nancy but I voted for David. Jonathan, Angie & Tiffany push pretty close too though. Last edited by glibberglobber; 31-05-2018 at 08:50 PM.